December 18, 2017 - Blasting News features an exclusive interview with Carolyn in their Awards and Entertainment Section (written by Meagan Meehan). Read the full interview here. December 6, 2018 - Women in Film & Television Vancouver shares Carolyn's fantastic news of winning two new prestigious international film festival awards in their newsletter. December 5, 2018 - Occhi Magazine writes about Carolyn winning two international awards, which includes a second award for Lead Actress for Carolyn, and a win for Best Original Story. Both awards originate from Los Angeles, California. 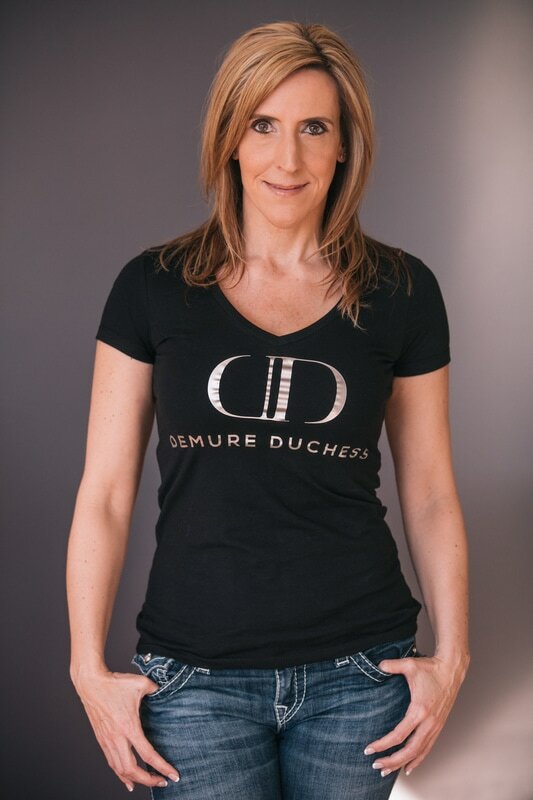 Read "Two Prestigious International Awards for Alberta Female Filmmaker". December 3, 2017 - Read EBoss Canada's article about Carolyn entitled "Two New Prestigious International Awards for Alberta Female Filmmaker". December 3, 2017 - Carolyn returns for a second interview with The Cutting Room Floor Podcast in Montreal, Canada. Listen to her full interview with host Casey Ryan here. December 3, 2017 - Women in Film & Television Alberta shares the news of Carolyn winning two new prestigious international awards. Read their Facebook post here. December 1, 2017 - Carolyn returns for a second interview with Extra Features Podcast in Ontario, Canada. Listen to her full interview here. November 9, 2017 - Alberta Media Production Industries Association (AMPIA) shares the wonderful news of Carolyn winning two prestigious international film festival awards in their newsletter. November 8, 2017 - Women in Film & Television Vancouver shares Carolyn's exciting news of winning two prestigious international film festival awards in their newsletter. November 7, 2017 - Occhi Magazine in New York announces the exciting news of Carolyn winning two prestigious international film festival awards. Read their full article here. November 6, 2017 - Women in Film & Television Alberta shares the recent news of Carolyn winning two prestigious international film festival awards. Read the full article here. October 18, 2017 - Carolyn's third one-hour interview on the US TV Talk Show "Studio 411 - Stars & Legends CT" with host Larry DaSilva in Connecticut, airs on three networks in the US. Watch her interview On Demand here. October 16, 2017 - Carolyn is interviewed by Living on Fascination in The Netherlands. Read her full interview here. October 2, 2017 - Carolyn is featured as Los Angeles law firm, D'Alessio Law Group's, "Client of the Month". Read the full write-up on Carolyn here. September 13, 2017 - Carolyn's critically acclaimed comedy webseries "Danger Pay" is among 5 webseries included in an article titled "You Need To Check Out These Webseries" on the popular pop culture website Popternative. Read the full article here. September 6, 2017 - Carolyn's first short comedy film, Super Speed Dates, for which she is the writer, producer and lead actress, is reviewed by Riveting Riffs Magazine. Read the full review here. August 21, 2017 - Carolyn appears on the Keith Andrew Network podcast. Watch her interview here. August 2, 2017 - Carolyn successfully obtains her US O-1 Visa in three fields: acting, writing and producing. This enables her to legally work on any projects in the United States as an actress, writer and producer. 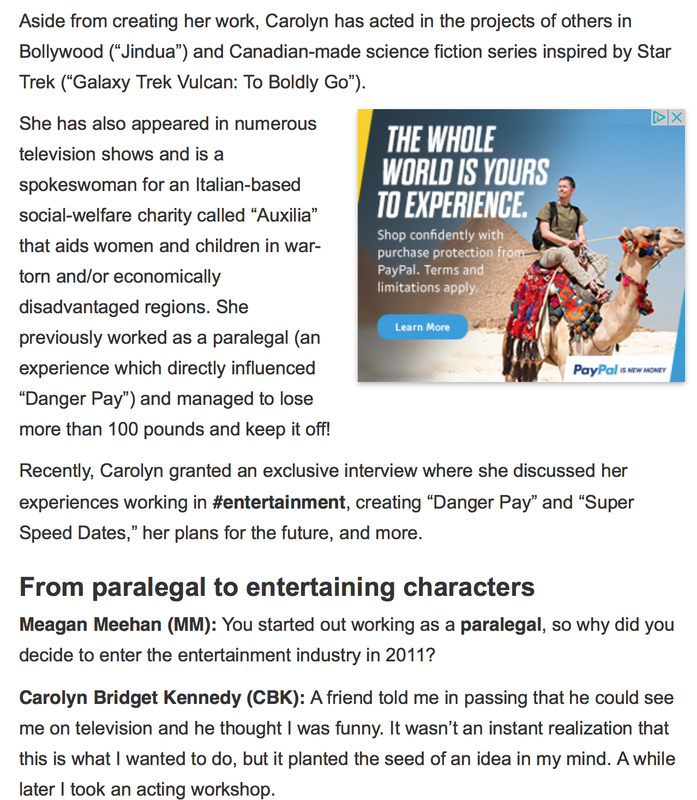 April 30, 2017 - Carolyn is featured in Actress Obsession in an article titled "LA WEBFEST 2017 Spotlight: Carolyn Bridget Kennedy". April 1, 2017 - Carolyn is featured as the April Spotlight in Ladies Making Moves - Strong Independent Women on the Grind. March 29, 2017 - Women in Film & Television Vancouver shares the news of Carolyn's 4 nomination nods from LA WEBFEST in their newsletter. March 28, 2017 - Carolyn's comedy webseries Danger Pay is selected as a Finalist for the 2017 Alberta Film & Television Awards (The Rosies Awards Gala) by Alberta Media Production Industry Association (AMPIA) for "Best Fiction Web Series". March 26, 2017 - IndieActivity writes about the news of Carolyn's 4 nomination nods for her comedy webseries Danger Pay, from the prestigious LA WEBFEST in Los Angeles, California, including a nomination for Carolyn as Outstanding Lead Actress in a Comedy. Carolyn will be travelling to Los Angeles in April 2017 for the screening of her comedy webseries Danger Pay at Sony Studios. Carolyn is the creator, writer, producer and lead actress in Danger Pay. Read IndieActivity's article here. March 26, 2017 - Women in Film & Television Alberta shares the news of Carolyn's 4 nomination nods for her comedy webseries Danger Pay, from the prestigious LA WEBFEST in Los Angeles, California, including a nomination for Carolyn as Outstanding Lead Actress in a Comedy. Carolyn will be travelling to Los Angeles for the screening of her comedy webseries Danger Pay at Sony Studios. Carolyn has also been asked to speak on 3 panels: Women Warriors in the Webseries World, Producing Your Webseries in Canada, and Producing and Acting in Your Webseries. Carolyn is the creator, writer, producer and lead actress in Danger Pay. Read WIFTA's Facebook post here. 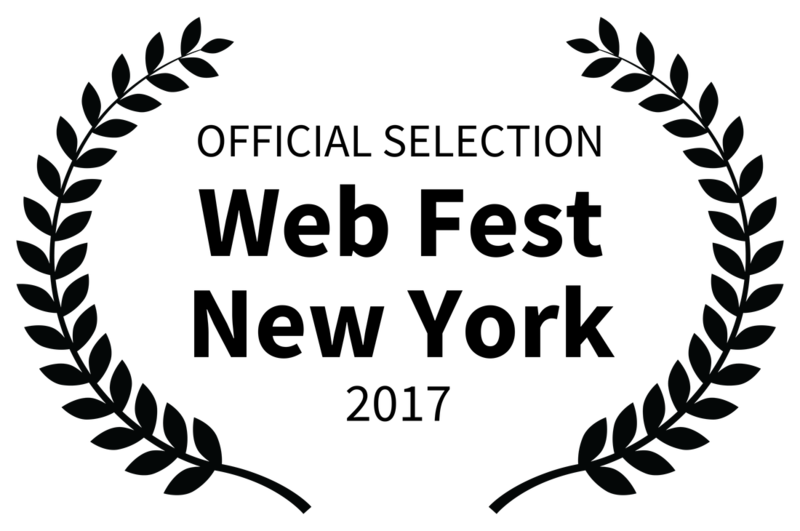 March 24, 2017 - Carolyn's comedy webseries Danger Pay received 4 laurels from the prestigious LA WEBFEST in Los, Angeles, California, including a nomination for Carolyn as "Outstanding Lead Actress in a Comedy". Danger Pay will be screening in the Jimmy Stewart Theater at Sony Pictures Entertainment the weekend of April 28 - 30, 2017. Carolyn will be travelling to Los Angeles for the festival and has been asked to do a panel discussion about her unique set of challenges in creating her critically acclaimed original series. Carolyn is the creator, writer, producer and lead actress in Danger Pay. March 18, 2017 - Carolyn is interviewed by Occhi Magazine in New York. Read her full interview here. 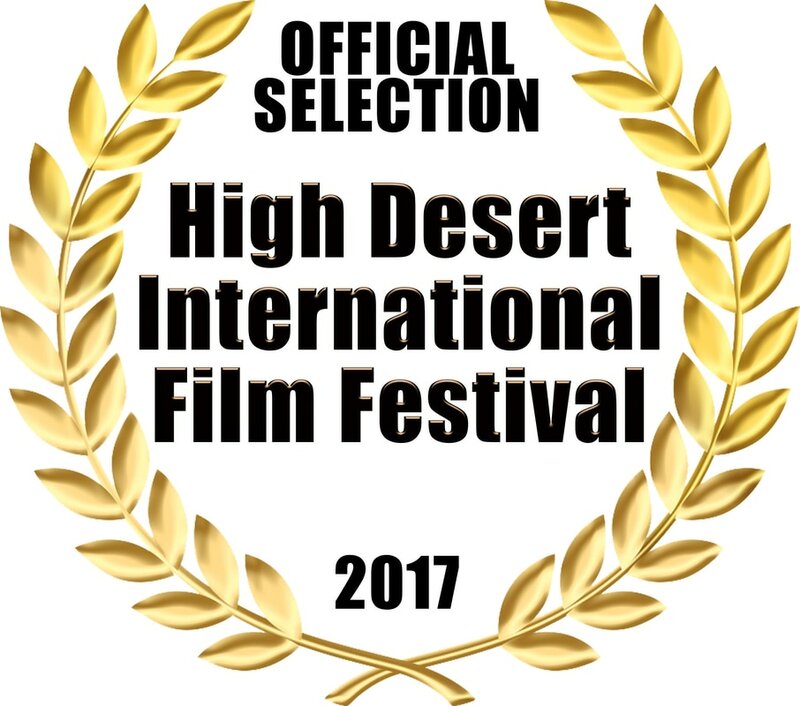 March 12, 2017 - Carolyn's short comedy film Super Speed Dates is now an Official Selection at the High Desert International Film Festival in Nevada, US. March 7, 2017 - Carolyn appears as a special guest on the popular pop culture podcast, Popternative. Click here to listen to her full interview. March 2, 2017 - Carolyn is interviewed by I'm Here With Magazine. Read her full interview here. 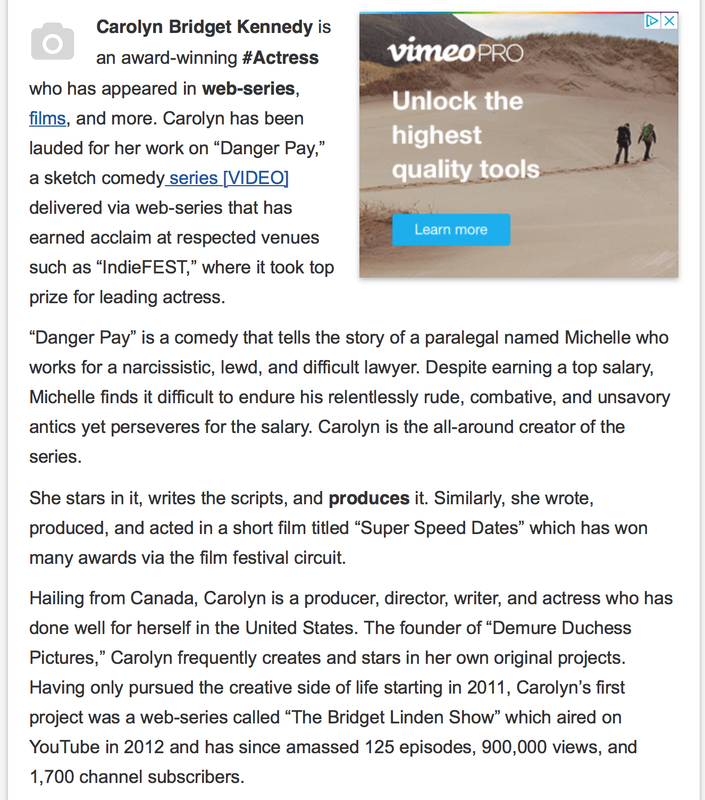 February 21, 2017 - Carolyn is featured in an article in IndieActivity discussing the upcoming film shoot for Season 2 of her critically acclaimed original series Danger Pay. Read the full article here. February 20, 2017 - Women in Film & Television Alberta shares the news that Danger Pay Season 2 has been green-lit to shoot in May 2017. Read the full Press Release here. 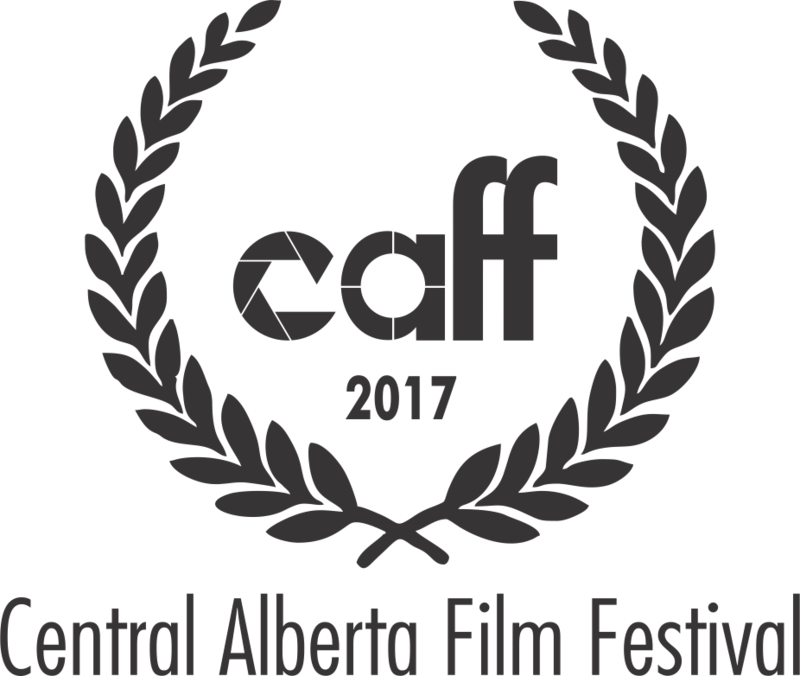 February 15, 2017 - Carolyn's first short comedy film "Super Speed Dates" is chosen as an Official Selection at Central Alberta Film Festival 2017. February 3, 2017 - Carolyn's original comedy webseries "Danger Pay" is now an Official Selection at Web Series Festival Global Hollywood 2017. January 31, 2017 - Carolyn's original comedy webseries "Danger Pay" is chosen as an Official Selection at New York Web Fest 2017. January 29, 2017 - Carolyn is interviewed by Veronique Heijnen for her blog "Living on Fascination" in the Netherlands. January 4, 2017 - Carolyn is featured in an article in I'm Here With Magazine: "26 Alberta Stars You Know From Film & Television".